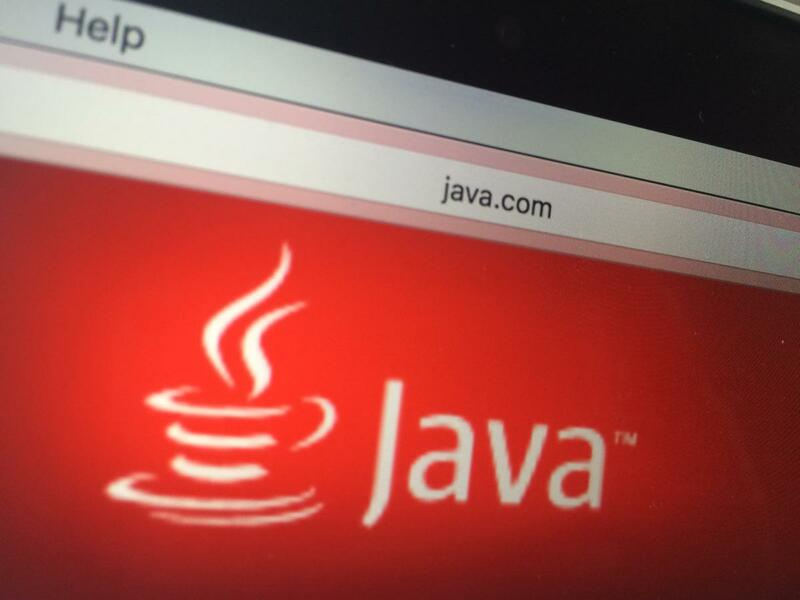 Oracle has released an emergency Java security update to fix a critical vulnerability that could allow attackers to compromise computers when they visit specially crafted websites. The company has assigned CVE-2016-0636 as the identifier for the vulnerability, which suggests that it is a new flaw discovered this year, but that's not really the case. Polish security firm Security Explorations confirmed via email that the new Java update actually fixes a broken patch for a vulnerability that was originally reported to Oracle by the company in 2013. Earlier this month Security Explorations announced that a patch released by Oracle in October 2013 for a critical vulnerability tracked as CVE-2013-5838 was ineffective and could be trivially bypassed by changing only four characters in the original exploit. This meant that the vulnerability was still exploitable in the latest versions of Java. The Security Explorations researchers published a detailed technical report in which they described the bypass without contacting Oracle in advance. They said that the company no longer tolerates broken vendor fixes and will disclose them publicly. It seems that Oracle decided to treat Security Explorations' bypass technique as an entirely new vulnerability. In its security alert published Wednesday the company made no reference to the old CVE-2013-5838 flaw or the Polish security firm's discovery. However, it noted that customers should install the new Java updates as soon as possible because of the flaw's severity and "the public disclosure of technical details." Java SE 8 users are advised to install the newly released Java SE 8 Update 77 (8u77). Security updates for Java 6 and 7 are only available for customers with long-term support contracts, because those versions are no longer publicly supported. "A quick test done under Java SE 8 Update 77 reveals that the patch does block our Proof of Concept code," said Adam Gowdiak, the founder and CEO of Secure Explorations, via email. "The fix was primarily applied to the isTypeVisible method of sun.invoke.util.VerifyAccess class that was instrumental to set up the sandbox escape (class spoofing attack)." Gowdiak said that he doesn't expect this fix to be broken too, especially since Oracle now knows about Secure Explorations' new policy of publicly disclosing broken patches without prior warning.